In order to continue our pursuit of encouraging participation in grass roots motorsport we have now established an MSA approved national speed championship. Seeing a gap in the market and with no dedicated Lotus sprint series this championship has primarily been established as a single make series open to all paid up members of SELOC. 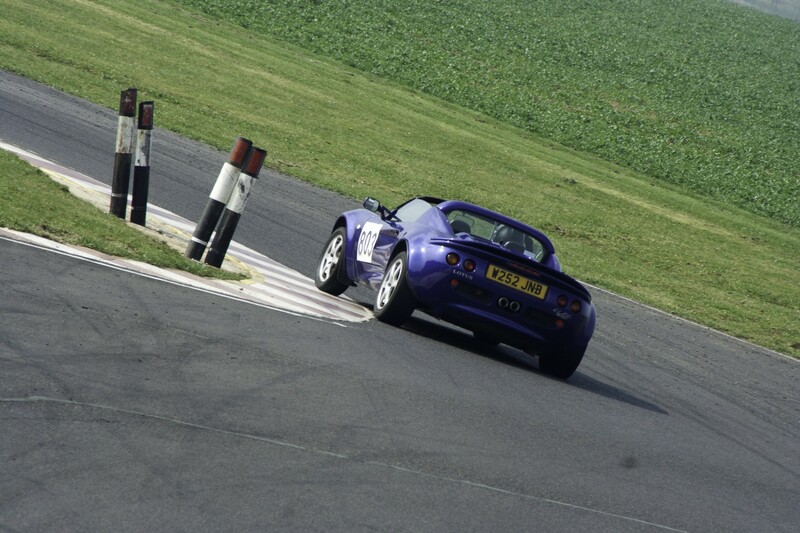 The aim of this is to provide a fun but competitive entry into motorsport and we want to appeal to those that have never sprinted before and also to those that are more seasoned hands. The Championship is open to all Lotus cars, other vehicles will be approved on a case by case basis (VX220s are acceptable). It is a handicapped series that is based on a vehicles power to weight ratio. This is in order to try and level the playing field and allow anyone from a standard K Series Elise up to the big horsepower engine converted cars to be competitive against each other. The regulations contain full details of the prizes for overall winner and class winners and how the Championship will run and can be found here. Registration to compete in the series is just £17.50, however the individual events have their own entry fees. SELOC Club Supporters can join the Championship at any point throughout the year. You can find the latest information on the SELOC Speed Championship 2012 Event Page, with links to the series regulations, entry form and payment. Those new to sprinting can find out about the required licenses, equipment and safety requirements in our Beginners Guide thread, or if you have more general questions there is the Sprinting sub-forum.